You don't have to let the #1 fear, fear of public speaking, keep you from marketing your work to audiences. In the same time you can speak to one person, you can speak to a world of people. 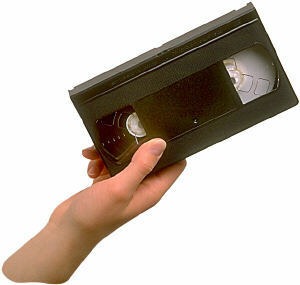 Television and radio offer the largest audiences, while conveying your human qualities. Dr. Carol Goldberg can teach you to speak comfortably and clearly on television and radio. Her diverse broadcast experience includes being Host and Producer of her own TV program broadcast at least weekly in Manhattan and Long Island in New York since May 1, 2001, on national programs such as the Today show and Good Morning America, a consultant to national media, and having formal media training, including in TV technical production. She can design your web site to attract producers to contact you and can teach you what to say during screening interviews to get invited on programs. Quick access to your bio, photo, and advice via your own web site is a big advantage. You can reach the biggest audiences of the busiest people through print media. Catch their attention when they want information, when they have a few minutes of waiting time, and while they are traveling on planes and trains. From vast experience being interviewed by journalists, Dr. Carol Goldberg can teach you how to speak concisely in memorable sound bites and to speak clearly to prevent being misquoted. She can show you how to present yourself well in press releases. She can design your web site so journalists easily find out about you, both before contacting you and to get your bio and photo quickly to print in an article. If you want training speaking to live audiences, Dr. Carol Goldberg, a stress management expert and professional public speaker, conducts her Public Speaking for Professional Success? Workshops to teach professionals to speak comfortably and effectively to audiences and to reach the desired audiences. 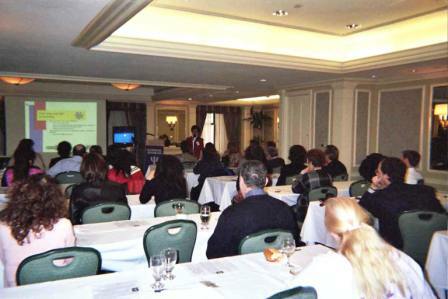 Her workshops are ideal programs for professional organizations and conferences. Her public speaking coaching extends to speaking skills for use with PowerPoint. She can help you write press releases and prepare a media kit. If you want to host or produce a television program, whether a series or a special, or produce educational videotapes, CDs, or DVDs, Dr. Carol Goldberg can provide advice. She can design your web site to promote your TV program or video, including editing and placing video and audio samples on it, and to sell your products, such as tapes/CDs/DVDs online. She also can help you get started as a consultant to existing television programs. Even if you have not yet appeared in media, Dr. Goldberg can coach you in-person or online, prepare audio and video clips with you, and place them on your web site. Attract media invitations and clients through multimedia clips of you on your own web site. Dr. Goldberg's media coaching can be for big audiences or individuals. 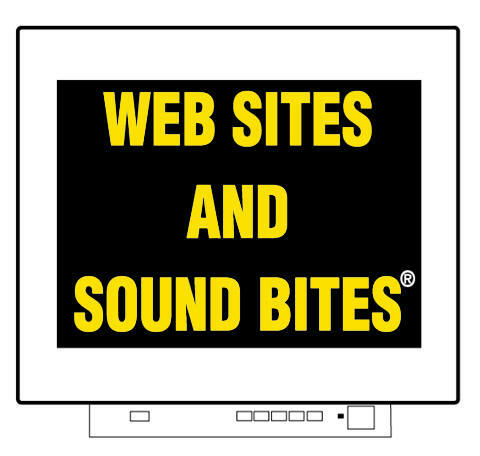 Web Sites and Sound Bites?offers media coaching for all of the above. Content can be coordinated for a web site and multi-media.